Castlebrook Media, a leading Columbus Ohio advertising agency has partnered with WSI to deliver world class SEO services to one of Ohio’s’ leading personal injury law firms. Since 1982, Schiff & Associates have provided their clients with outstanding representation in areas of personal injury and wrongful death. Schiff & Associates’ clients benefit from the combined skills of seven of the most distinguished personal injury attorneys in Ohio. In seeking to provide Schiff & Associates a more comprehensive range of services, Castlebrook has brought on WSI as its SEO service provider, bringing WSI’s global expertise in this area to bear on improving Schiff’s visibility in the search engines. With the on-page optimization complete, the SEO will now focus on improving the popularity of the new SEO pages through a comprehensive content marketing program. 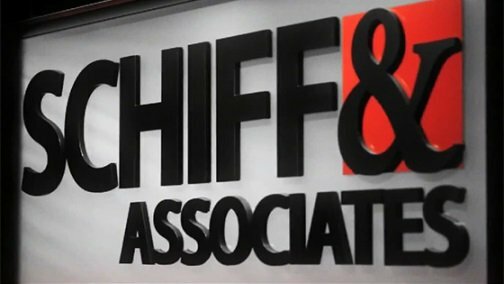 This program will include registering Schiff & Associates Columbus location in local business directories, posting on its Google+ page, and increasing its already large base of positive customer reviews. In addition, blogging accounts have been established on the popular blogging platforms Tumblr, WordPress, Blogger and Weebly.